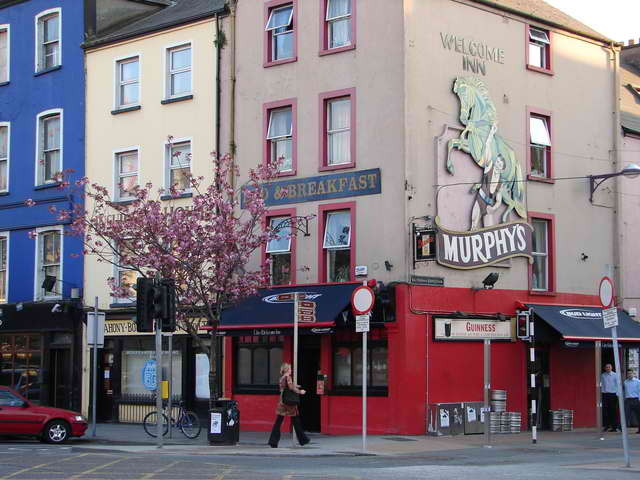 One of the oldest and last remaining traditional bars in Cork, frequented by Locals & Wayfarers since 1845ad. 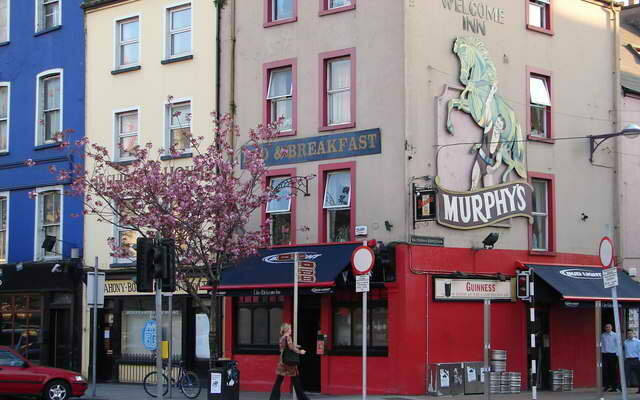 This little gem of a bar houses the widest selection of Irish Whiskeys. You are always assured of a warm welcome and if you are looking for free live music then drop in evey Tues, Thu, Fri+Sat Nights+Sun 8-10pm. ‘No food! only quality company, conversation, beer & liquor.